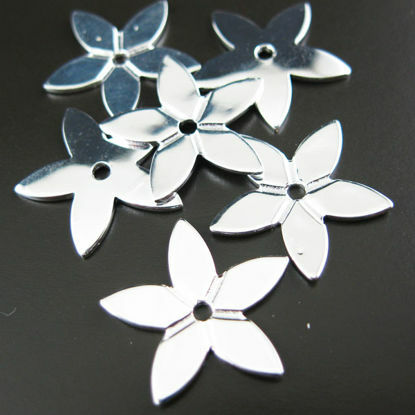 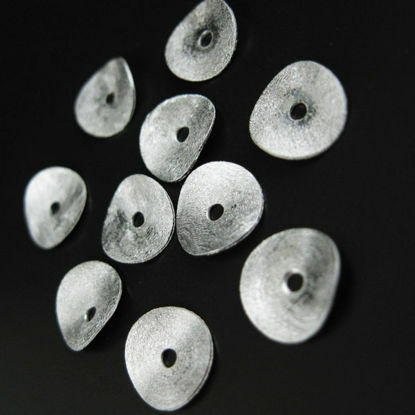 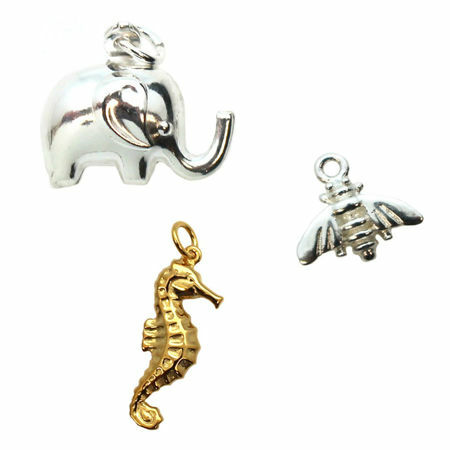 Wholesale large selection of sterling silver charms, connectors and pendants for your jewelry making projects. 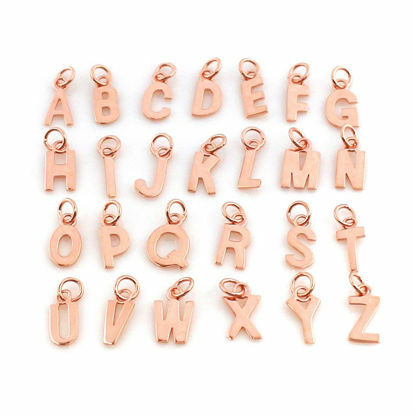 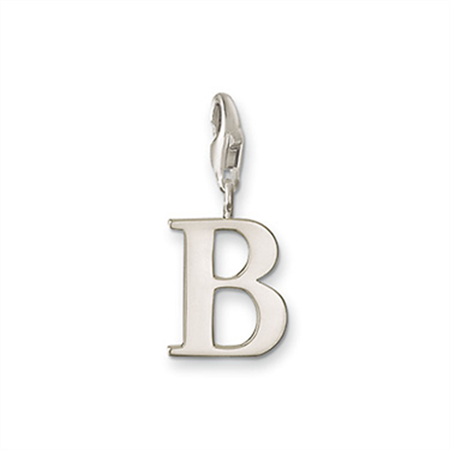 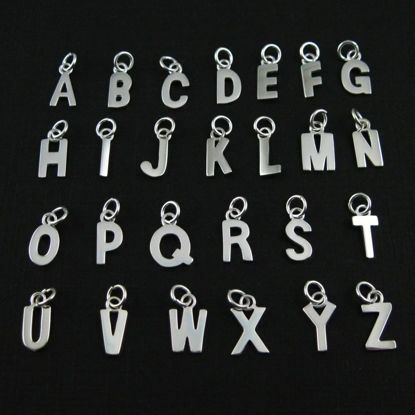 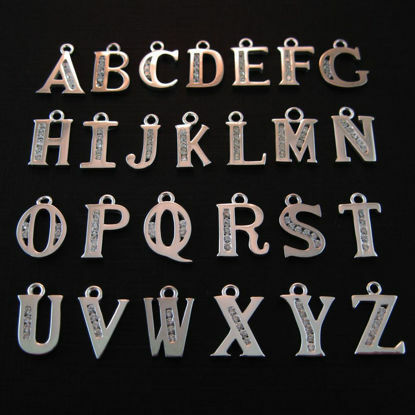 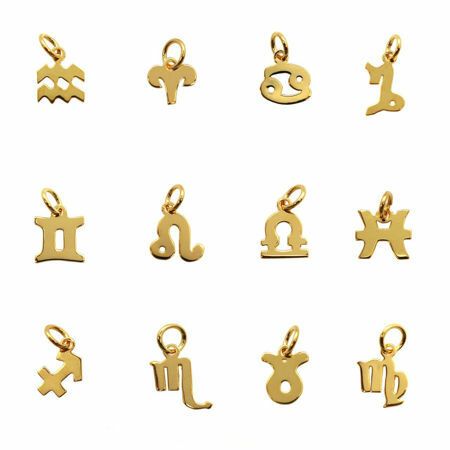 Our growing product line includes a wide variety of styles from letter initial charms, zodiac signs, flowers, cross charms, tree charms and infinity charms . 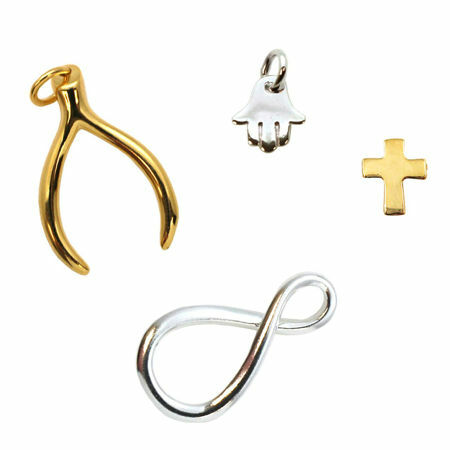 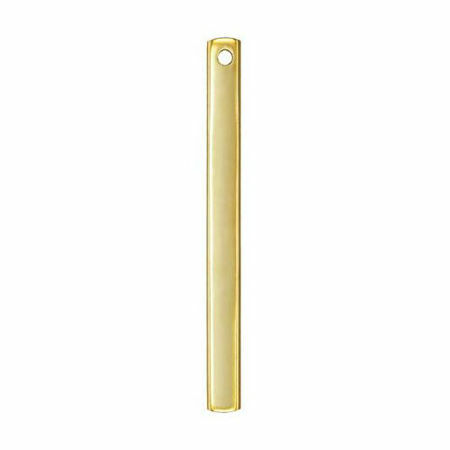 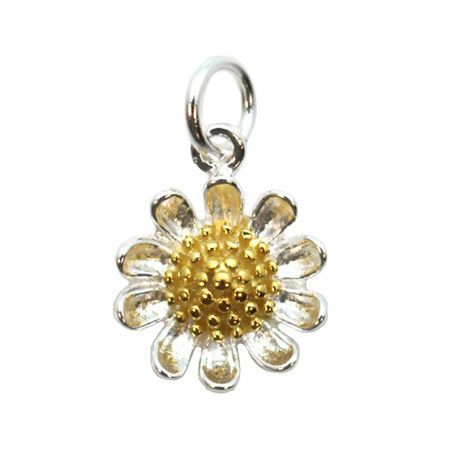 In terms of material, we offer both 925 sterling silver and gold plated over sterling silver (vermeil) for selected charms. 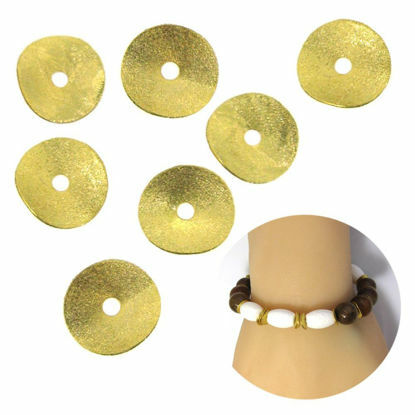 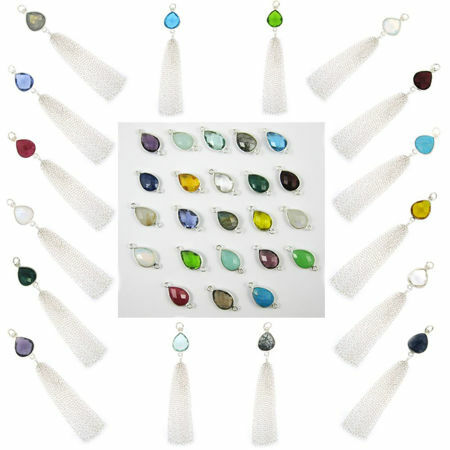 Find what your looking for to complete your handmade jewlery. 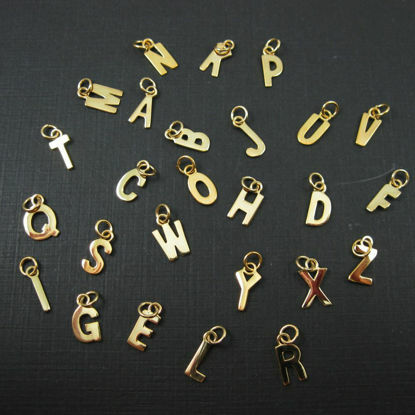 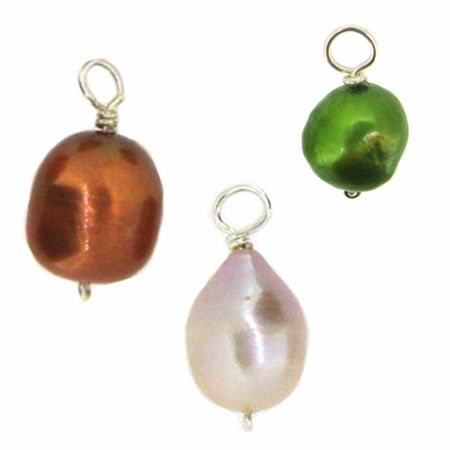 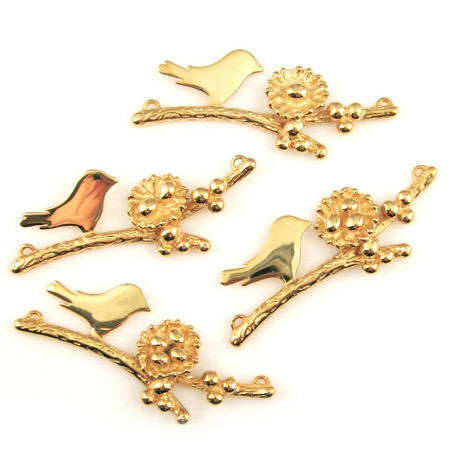 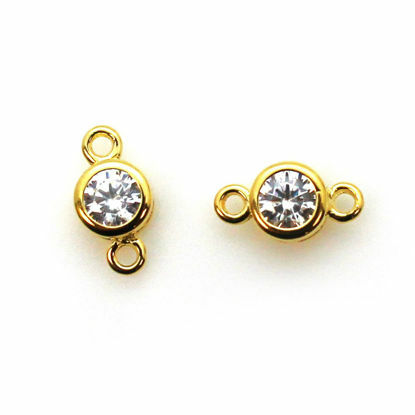 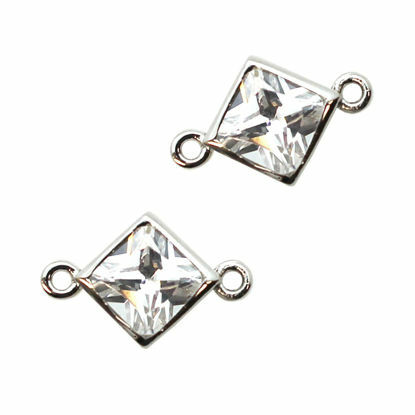 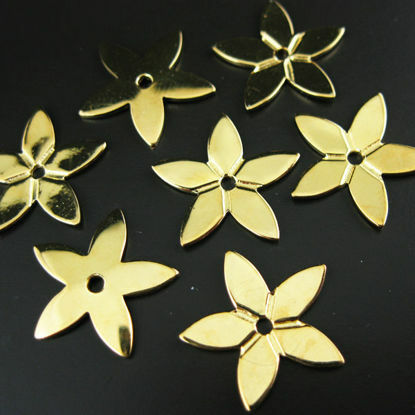 Wholesale sterling silver charms and gold plated sterling silver charms. 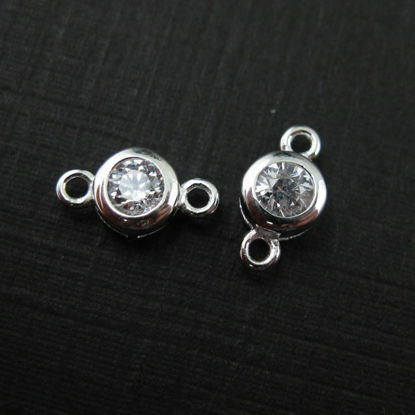 Size: 15mm long from ring to ring, 4mm thick.